Children's Birthday Party Entertainment - Amazing Birthday Parties! 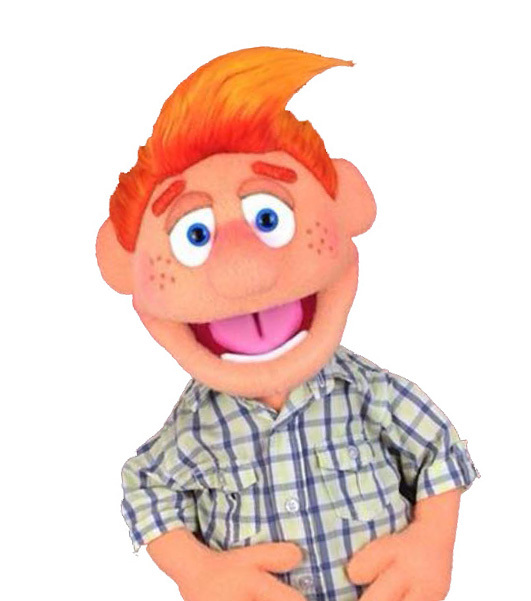 The top Children’s Entertainer for your next birthday party! As seen on TV. Imagine a birthday party so filled with laughter, joy & excitement that your child remembers it forever. Guaranteed! With more than 5,500 happy clients. Check out the testimonials page. When it comes to entertainment for your next Birthday Party, you can’t choose better than Paul. With thousands of parties and years of experience, how can you go wrong. Paul entertainers more than 9,000 children every year. Over a period of 30 years Paul has entertained more than 5,500 happy clients. Consequently you know you are in safe hands. Recommended on Facebook with more than 1,000 likes! They help out with the magic and are made to feel special on their party day. The birthday child gets balloon sculptures and a magic wand for helping. A truly magical birthday party for your child! Paul gets lots of great feedback from parents. The children talk about the party for days if not weeks and beg Paul to come back the following year. You can choose a 50 minute magic and puppet show or a two hour party package – with magic, unique puppets from the USA, music and games. All the games Paul plays are non elimination games, thus avoiding upset children and boredom between games. If your party is in a hall Paul provides a snow machine. Paul can source and supply gifts for the children e.g. balloon sculptures for the children, magic wands & spinning plates. Get your quote call today. 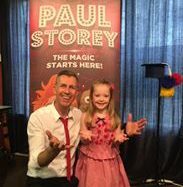 For younger children age 3 & 4 we also offer a 90 minute show with a mixture of magic, puppets, party dancing, games and a snow machine. Your party will be stress free and remembered by the birthday child for a very long time. A 100% money back guarantee. If your not happy with the level of service and quality of the show, you can have your money back. Paul confirms all shows by e mail and a phone call 24 hours before the party. You can relax, knowing your party is in safe hands. Paul arrives early to set up his show and greet the birthday child too. The birthday child is the star of the show. Just provide the children, food & cake and Paul will take care of the whole party, leaving you to enjoy the day.